Suction Cleaners plug into your skimmer or dedicated vacuum line and are powered from the suction of your pool pump. The downside of these cleaners is that pool pump has to be running for this bad boy to work. You’ll also notice that the suction pool cleaner’s throat is relatively small compared to the other cleaners. Suction pool cleaners are designed more for dirt and small debris and not for large leaves, large debris. These cleaners are ideal for screened-in pools and pools where you don’t get a lot of leaves. Pressure cleaners typically work off a booster pump; these are secondary pumps to your main pool pump, and its purpose is to provide the cleaner its propulsion and “suction.” Pressure cleaners work by pushing through this hose, and through these nozzles at the bottom of the cleaner. The nozzles push the water up away from the pool floor, creating a turbulence vacuum called a venture effect. Debris is pulled off the pool floor and gathered into the debris bag. The pressure cleaner’s throat is noticeably wider which makes these cleaners great for pools that burdened with heavy debris that suction cleaners are too small to handle. Manufacturers make models like this Poolvergneugen 4 Wheel Pressure Cleaner where you don’t need a booster pump. These pressure-side cleaners use your main pool pump, but you have to remove one of your return jets and plug the hose into the return jet. This is a robotic pool cleaner, and it is different than the suction and pressure side cleaner because it does not use a pump at all. These are much more economical to run than any other style of pool cleaner because you don’t have to run your pool pump which draws a lot more amps than this does. This plug goes a normal wall receptacle, from the outlet it goes into a power supply which is a transformer, that drops the 120V down to 24V or 12V which makes it safe for the pool. The safe voltage level runs through a waterproof cable into the cleaner. Robotic Pool Cleaners normally have a three to five-hour cleaning cycle, it’s a lot easier. A pool owner doesn’t don’t have to babysit this cleaner, you just drop it in the pool and go on about your business. Also, at the bottom of this, you can see the cleaning vents or the suction vents. They are pretty wide so that you should be able to get most big debris. Big debris, small debris, sycamore leaves. These also close once the cleaners turn off, so leaves don’t back-flush back into your pool. Robotic cleaners have a bag or a cartridge element to filter the water of debris. Cartridge based cleaners are best for catching fine particles like sand. They’re very versatile, and I love them. Tell me more about your Robotic pool cleaners. The one I have now is no longer doing a good job on my 20′ X 40′ pool. It cleans only one part of the pool and ignores the rest. 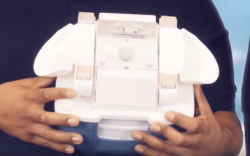 How much does your robotic pool cleaner cost? Hello, Douglas. 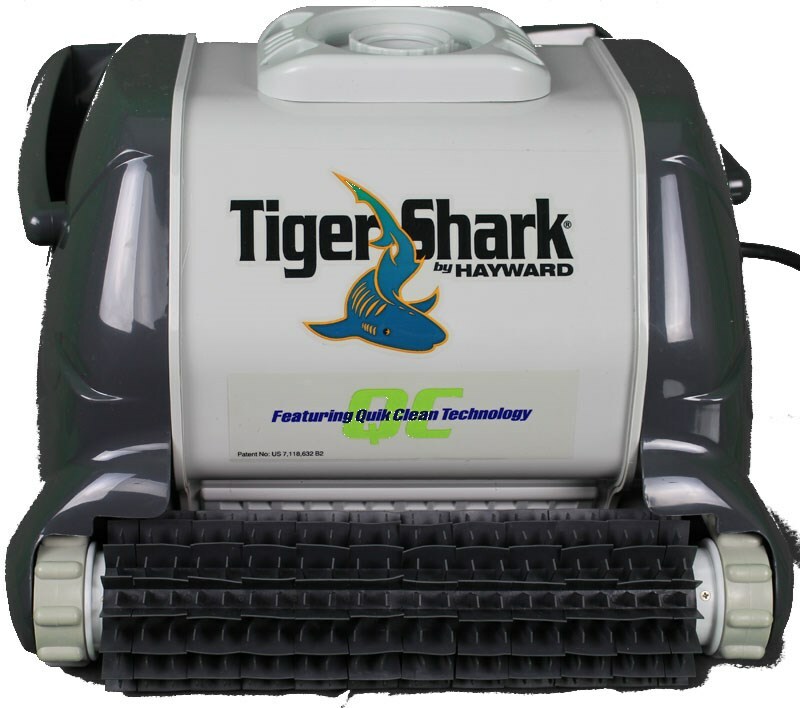 We carry residential robotic pool cleaners that range from the inexpensive Aquabot Turbo T-Jet all the way up to the Hayward Aquavac Tigershark and each one has its pros and cons. The main things you want to focus on, is what do you need your cleaner to do, and what is your price range? Some robotic pool cleaners clean both the floor and the wall, while some can only clean the floor. The floor cleaners are generally less expensive, but it means you will have to manually scrub your pool walls when necessary. 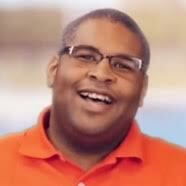 My perosnal suggestion is to start with the brands of Aquabot and Dolphin/Maytronics, because they specialize in pool cleaning. The two companies put all their energy into making the best pool cleaners in the industry and they are pretty darn good at it.